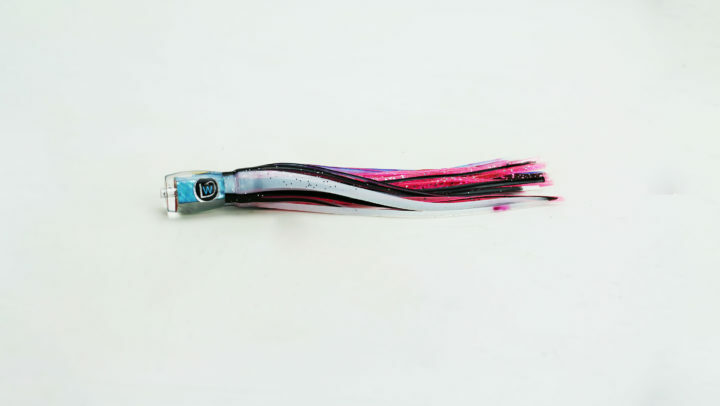 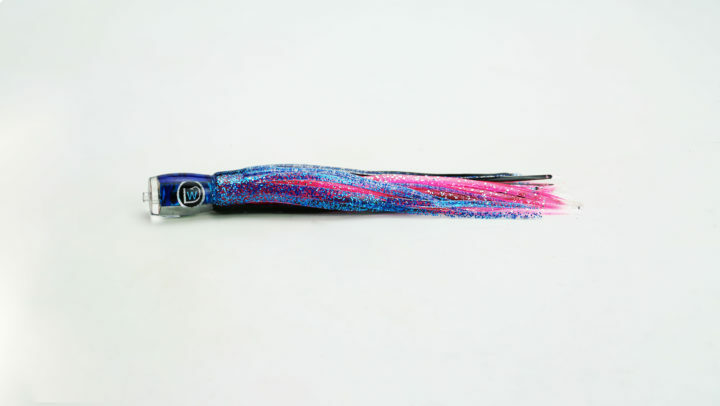 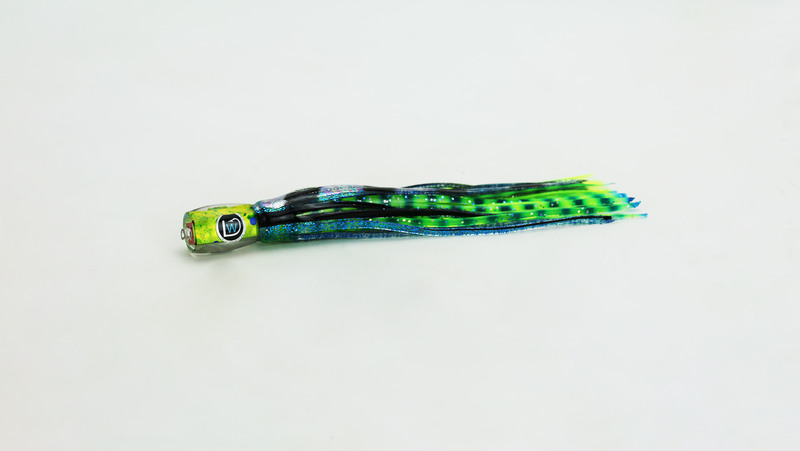 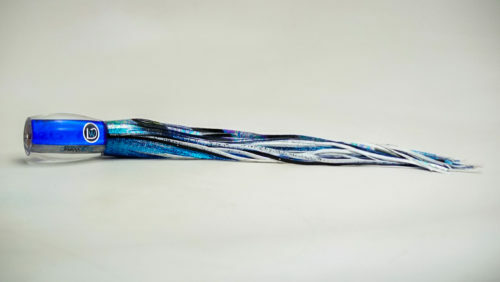 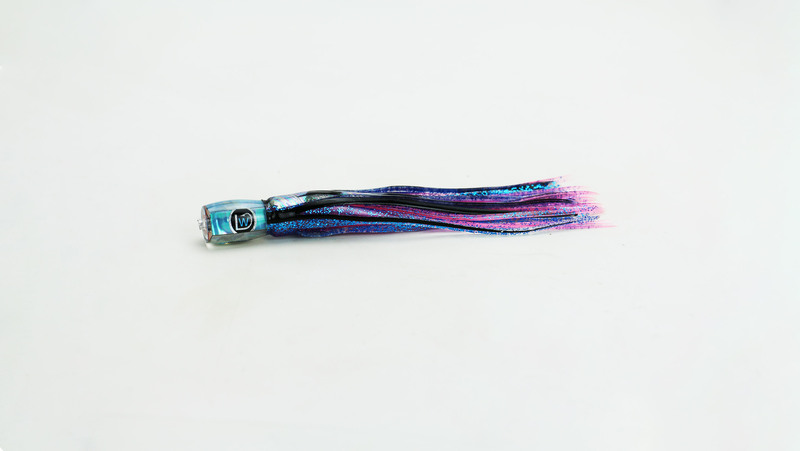 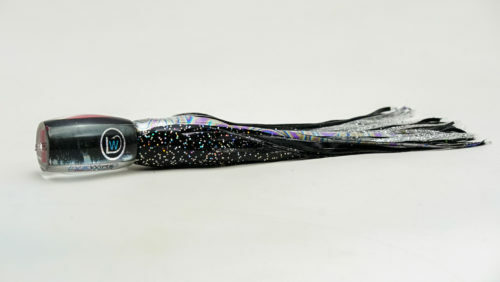 This South Florida favorite is a must have lure for charter captains and tournament anglers from Key West to Stuart. 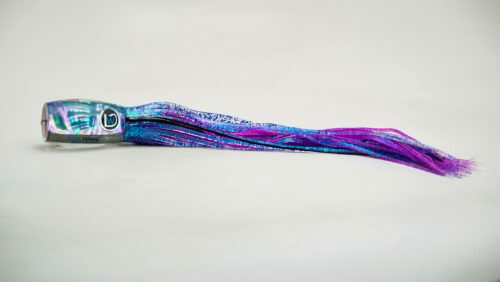 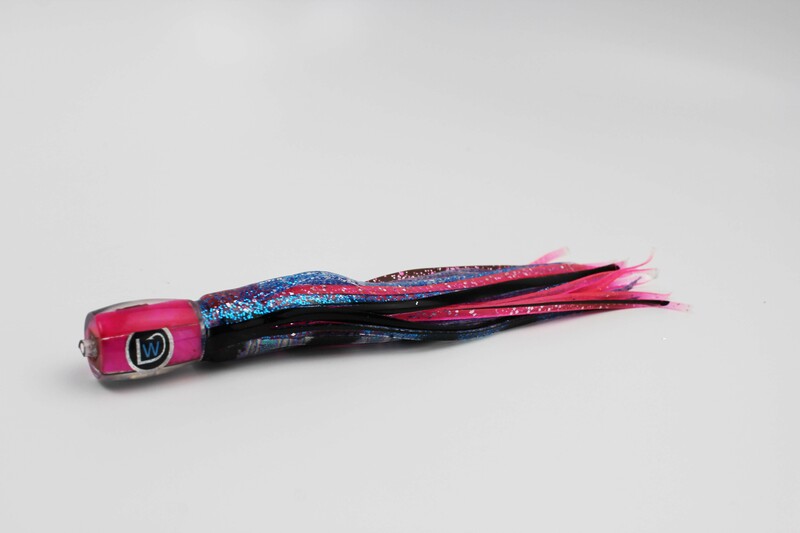 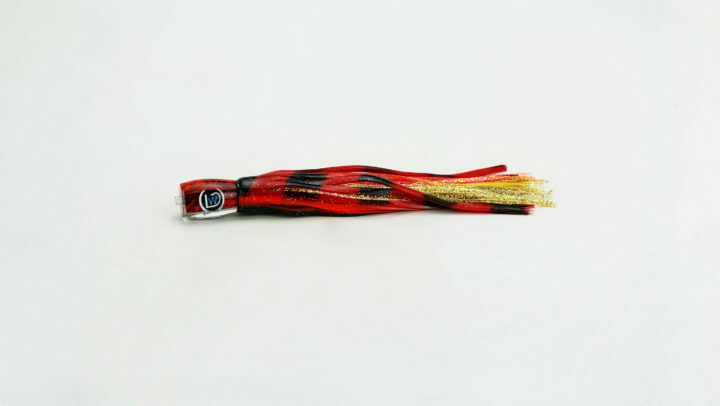 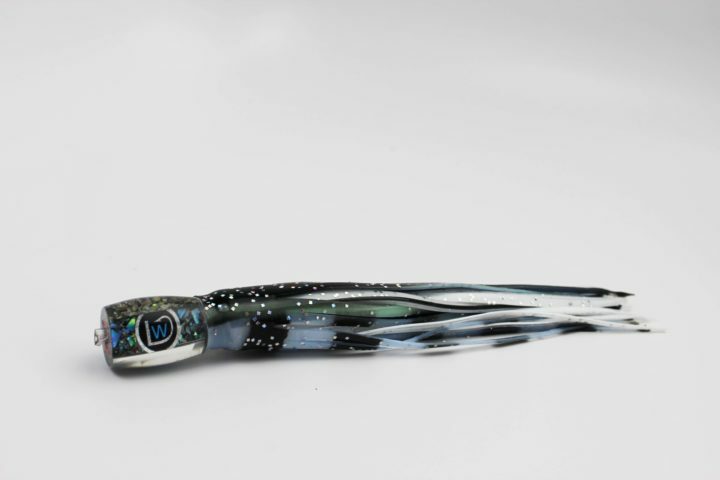 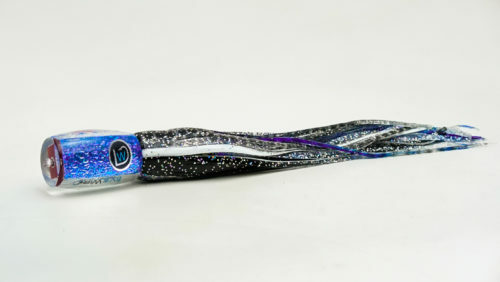 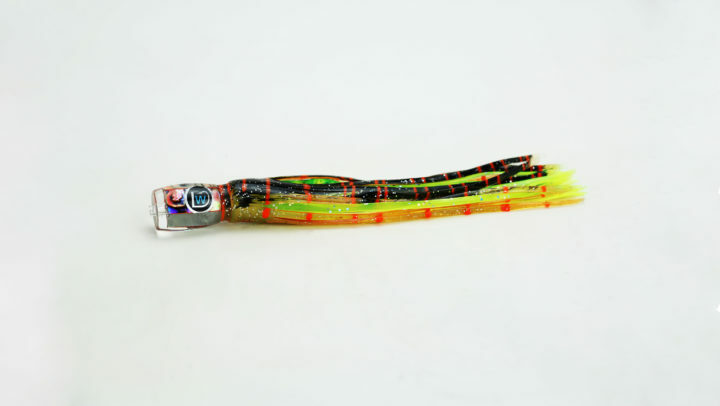 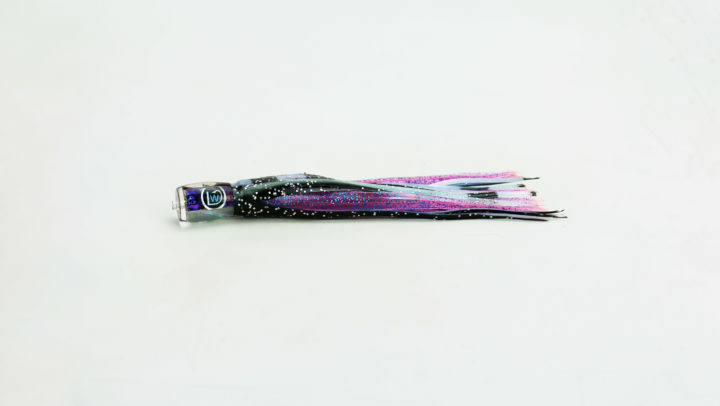 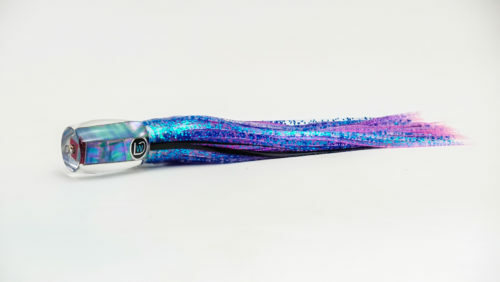 Don’t be fooled by the small size of the lure, as these will produce big results. 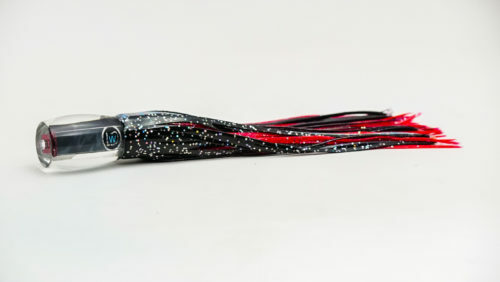 The micro series proves the age old saying: “elephants eat peanuts”.